I’ve been really picking up the pace and the pile of books appears to be dwindling at times. But there’s so much more to read. I enjoyed books by Mo Daviau, Bruce Chatwin, Ernest Hemingway and Nathan Gray these past few weeks, so here’s a bit about those. So imagine a setting where an ageing rocker of the nineties indie kind and his failed-at-life computer programmer buddy find a way to exploit a wormhole in the first one’s closet to send people back to the past. Only to see rock concerts though, because of a sense of morality concerning the past. Then the second one by accident gets send back in time to the island of Manhattan in 980 AD, where the means for traveling back don’t work. Well, that is the mistake Karl makes when his friend Wayne wants to stop the murder of John Lennon. So there’s the plot of this novel. Karl has to right his wrong (he forgot a number when plotting Wayne’s destination, so he finds an astrophysicist to help him. That would be Lena, who likes the Melvins. She also likes The Axis, which was Karl’s band. And then everything goes horribly wrong/right/what?. Mo Daviau wrote this as a first novel and I for one am impressed by the way this novel unfolds. There’s romance, rock’n’roll (a lot of names get mentioned). I think Mo Daviau might have an Elliot Smith tattoo somewhere actually. Time travel, with all the moral questions that come with looking at such a concept in our time and age. The way Daviau writes is very matter-of-fact and the style feels so natural as if this was taken out of daily conversations. The eye for detail, including the unpleasant little bits that we deal with in daily life, makes the novel very lively and easy to become a part of as a reader. I like that the characters are very human, not picture perfect characters. They become very real and very tangible very soon for you as a reader and that makes this book so captivating. The time traveling is pretty cool too though. I don’t know how, but reading the book by Andrea Wulf about Alexander Von Humboldt has triggered a wish to read more books about travels. Pretty soon the book ‘In Patagonia’ came up. Bruce Chatwin tells the story of his youth, where his grandmother had a piece of ‘Brontosaurus skin’ that she received from cousin Charles Milward. Milward was a captain that had sailed to South-America and found the remains of a Mylodon. Later Chatwin met with architect and furniture designer Eilleen Gray, who has a map of Patagonia. He tells her he always wanted to go there. So did she, but at 93 years of age it’s a bit late for that, so she asks him to go instead of her. So a miraculous story starts from there. 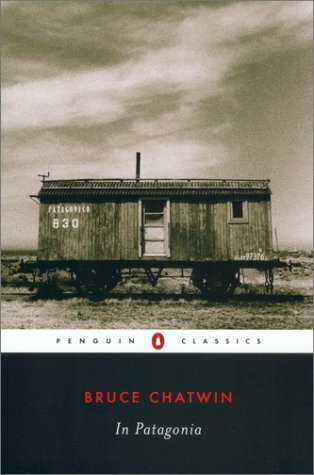 Chatwin travels but doesn’t just describe his experiences, but stories from Patagonia of other bold travelers who went there like Butch Cassidy and Charly Milward himself. Through these stories, bits of history and anecdotes from people he meets, he paints a remarkable picture of the realm. Patagonia becomes one of the last places of true and thorough mistery and wildness. A place where the world is still wild and untamed. From the atrocities against the Indians to their violent revolts to missionaries and daring criminals, Chatwin puts them together in a remarkable book. Even the story of the book is remarkable and daring. Chatwin is a master storyteller and this book will make you yearn for the untamed places in the world. The boysetsfire frontman Nathan Gray has had an interesting life and one well worth documenting in writing. Also, the restless soul of this converted Satanist is eager to explore new forms of expression. And so this biography was unleashed together with new steps in his artistic life; the Nathan Gray Collective (live review here). The story of Gray starts in a strongly religious community, which shaped him with the doom and gloom outlook. From that departure point, Gray takes us through is life. Finding liberation outside of the community, struggling with the self and eventually finding punkrock music. Eventually Gray finds himself amidst failed relations, years of party life, creating meaningful music and shouting defiance at God, government, and fate. About struggling as artists to find their way and looking for new creative outlets. Gray ends his story with the discovery of Satanism. He attempts to explain this, but notes that misunderstanding is always there. He expressed this also in the project I AM HERESY. Gray has an interesting writing style, rich with words and expressions with an almost academic or theological tone at times. I guess it’s the poet in Gray that shines through in the pages. 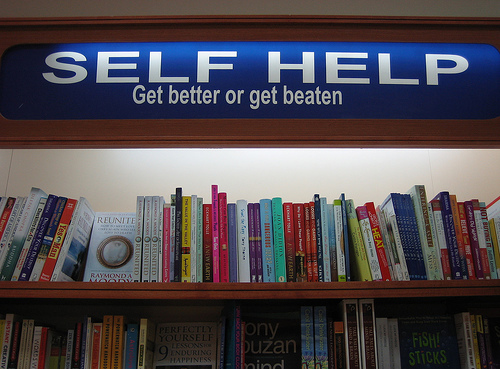 Gray writes noteworthily vague sections about very personal issues. The phrasing gets to an almost prophetic doomsayers rantings at times, filled with quotes, and lyrics. It makes for a daunting read with clear personal struggles, but also a great insight into the process of this fascinating artist becoming himself and offering that wisdom to you as a fan. 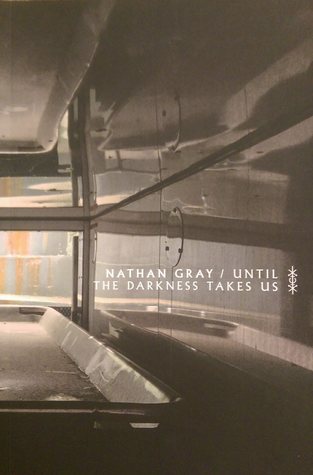 This book is brave writing, if you enjoyed the music of Nathan Gray as I do, check it out. Mind, this is not a well-known bundle of work by Hemingway. It’s a Russian readers collection (English with Russian annotations), that I picked up in Vilnius. In this book, the reader receives the stories that taek take place in Africa. They are set during safari’s or otherwise in these wild and untamed lands where Hemingway went in the thirties. 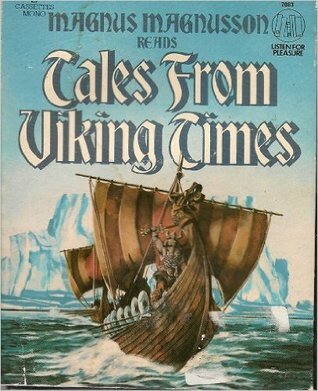 The title refers to one of the stories in this little bundle. 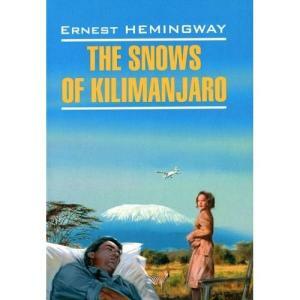 This is not the first book of short stories by Hemingway that I’ve read, but definitely not the one I enjoyed most. Perhaps because I find the whole business of a safari harder to relate to. That makes sense. Regardless of the fact that they are merely the setting for the sparse narratives of Hemingway, this is a thing we simply no longer appreciate in western society. What I love about the work of Hemingway, particularly this one, is the sense of suspense it leaves you with. The fact that a lot of the story is somehow omitted is the art. This makes it even more impressive and captivating, due to the mental engagement in the writing. On the other hand, Hemingway throws images at you in rapid succession, drawing upon your imagination to shape and color the story to the max. It’s a joyous experience, but it also makes that reading the stories in succession might be a bit tiresome. Every story reads as a good film and that is the absolute charm of this fabulous author. I enjoyed another pile of books, this time including Thoreau, Snyder, Thieme and Murakami. I’ve really been reading a lot and that is never a bad thing. 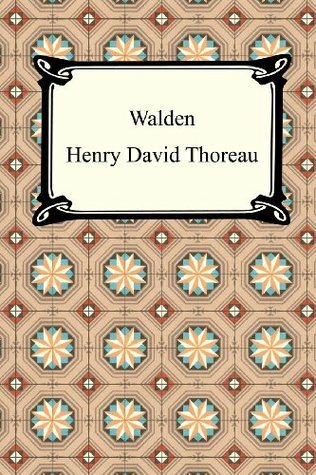 For some reason I didn’t get through it the first time, but I’ve finished and enjoyed Thoreau’s influential book Walden. Walden deals with the 2 years Thoreau lived in the woods to test himself and see what he needed to have meaning in his life. It’s a fascinating read full of contemplation and admiration for that which surrounds the author on his time in the forest next to Walden pond. From describing catching a fighting set of ants under a jar, feeding the squirrels and watching the fish to his outlook on society at its time and further thoughts. All written in the eloquent style of a philosopher that is still searching for his truths, not willing to force them onto the reader. Thoreau has many insights while staying in his self-build cabin, which are highly influential to wanderers and lovers of nature still. Not only his thoughts and appreciation for nature, but as well his thoughts on eating meat. Vegetarians will like this book for those insights early in time. Thoreau laments the fact that a hunter takes away his chance to enjoy the encounter with a deer on his path. This simple but concrete description is very throught provoking, even for the most staunch opponents to such ideas. The book is also a testament to declaring the strenght, ingenuity and skill of humans to fend for themselves. It’s a plea for a specific anarchism, also illustrated by the encounters Thoreau has with a woodsman, who has no interest in money. This book can change your life, truly. Recently I converted to the Dutch ‘Animal Party’ as my political choice, I realized I knew very little about the movement and the history of that movement. I thought it’d be a good idea to read up. While waiting for the arrival of party leader Marianne Thieme’s latest book, I purchased an earlier write-up from the earlier days of the party. I read this book and was instantly captivated by the factual descriptions, numbers and huge amount of information. Sure, this book was a couple of years old, but I can hardly imagine that much has changed as yet. Part of the book is also personal, about the history of Thieme as an animal fan and how she got to the point in life she is at now. The numbers are staggering. The amount of unnecesary cruelty against animals is shocking and I’m amazed at how long I managed to push this knowledge away from myself. Sure, deep down you’re always aware at some level of what’s happening in those massive stables, but we love imagining that it’s not that bit of meat on my plate. A furthr section of the book contains letters from famous supporters of the party, with their own wit and insight into matters. It’s a joy to read, it offers so many connecting points for any reader. The last part are recipes. I’m keen to try those out in my new vegetarian lifestyle. Every once in a while I crave the work of Murakami. His clean descriptions, the strange magics in reality, the puzzling encounters and endless trivialities are always a joy for me to read. It’s pleasing me in both content and form. This far I’ve read the longer works of him and really could immerse myself in there and learn about the characters but this time I chose a different book. 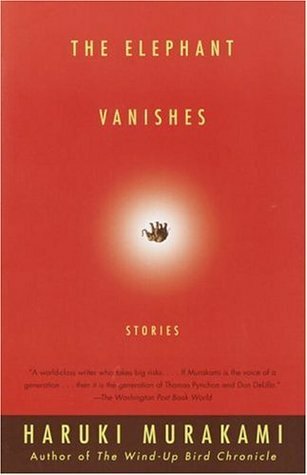 The title is ‘The Elephant Vanishes’, it’s the title of the final short story in this book of short stories. Short stories are an art form in itself. To tell your story in a 700 page book is in a way much easier, because you can expand and work around things as much as you like. The short story requires a focussed, condensed amount of information that still packs the right punch. The stories gathered in this book have been published over a span of years in various magazines and periodicals. 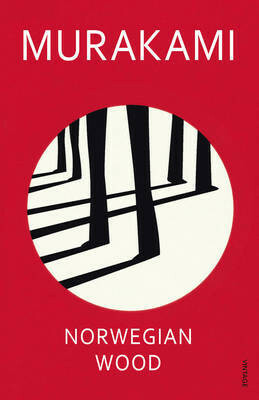 I have the feeling that Murakami has used these short stories to really experiment with storytelling and fiction. 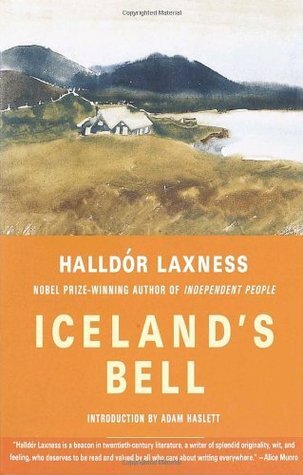 You can recognize elements of these stories from titles like ‘IQ84’ and ‘Norwegian Wood’. The plesure was in that I listened to parts of this book and hearing different narrators tell the stories helps to really distinguish between the stories and put them in seperate time frames and settings. For example the story ‘Little Green Monster’, that is particularly weird and felt very un-Murakami-like. Still the sentient being, the craving for contact, loneliness and merciless human character are all too familiar aspects. 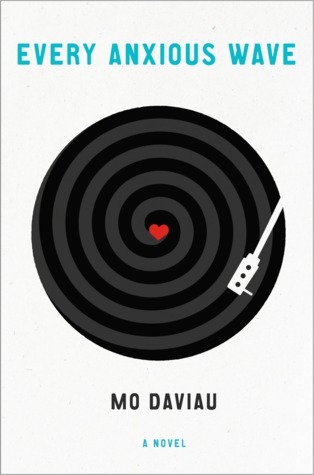 ‘The Dancing Dwarf’ is an adult fairy tale by Murakami, where everything has consequences. Other stories find the magic in every day life. In that way, another beautifull piece of writing by the author. 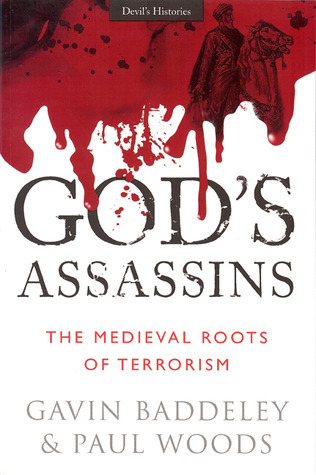 For some reason we never learn from our history and nothing proves it so convincingly as this book by Timothy Snyder. Snyder is a university teacher and researcher, who specializes in Eastern-Europe and the Holocaust. This is not an immense book, but a rather quick read, dense with information that I think everyone should learn for its obvious relativity to todays events and occurences. Unfortunately, not many will probably read it and specially not those who really should be reading it. So if you are politically ambivalent and reading this, if you feel that the current day right wing politics from populist fronts makes sense, take your time to read or listen to this book. It takes two hours of your time I suppose and I think it’ll bring a wealth to you. 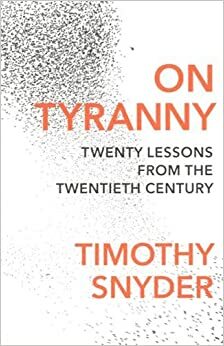 Snyder outlines 20 lessons, which he then one by one fills in with actual knowledge of last centuries misery and malpractices. How willingly did we let fascism get a hold of us in the thirties, how smoothly did the transition take place. It’s a remarkable story of how the silent majority truly enables totalitarianism, what the tools are of tyranny. Criticism killed, press silence and dissidents removed, that’s when tyranny takes hold. It’s frightening how real this is. It’s frightening how the actuality of this books strikes me. Barack Obama wasn’t always president of the United States, he also once upon a time tried his hand at writing and this book was the result. 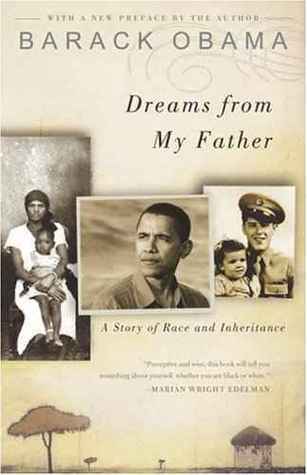 Published in 1995, it shows the quest Obama had himself to find out who he is and where he is from. To find out who his father was and what kind of man he was to become in the future. His complex relationship with race and the way that stuck in society. Now, this is before the white house, before the big fame and all that stuff. The attempt was genuinely to give something to other black people who were struggling with their identity. It says a lot about the man, who I happen to admire. Sure, there’s plenty of stuff to say now about how wrong I am at that, but it doesn’t change a thinf or me. Specially after reading this book. The writing style of Obama is very much filled with anecdotes. Going from a general point to a personal experience is something he’s known to do in his speeches as well and in these stories it works just as effectively. Even though here and there he does write things that might not have been to smart for his carreer, overall he’s the man we know with an open heart and open mind, trying to receive whatever comes his way and understand the world around him. The story is well written and cohesive and soon you forget who is telling you this story. The personal tone makes it very accesible and direct, involving the reader easily. 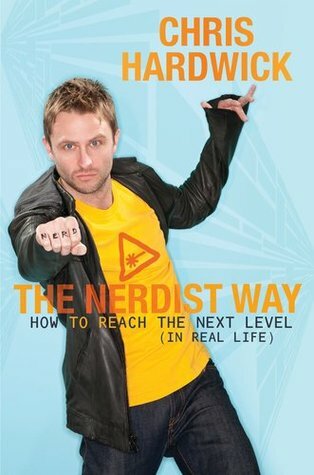 The audiobook got special praise, mainly because the reader is the author himself. Obama is a born speaker, so letting his voice carry you away for a few hours is a pleasure for certain. The beauty of a scene is that it’s fleeting. It’s a moment in time that is absolutely secret. It’s not even considered as the moment, the catalyst it is. And once it’s all over, it is simply gone forever. The only people who can say anything about it are the ones who were there. When Daniel Ekeroth describes a peculiar location in the trainstation, where the teenagers who made up the Swedish death metal scene gathered, he captures that scene in a moment. 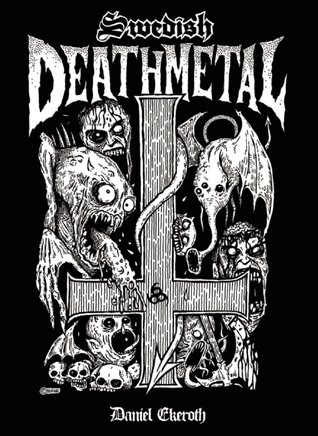 The Swedish death metal scene might not have been the biggest shift in extreme music, it definitely has made a huge impact on the way we listen to metal today. And this book completely captures what happened in Sweden around 1990. Ekeroth doesn’t write like a scholar. His book is more of a scrap book and diary in one, where a fan relates his story to other fans. It’s remarkable to see all the early album covers and pictures of the death metal celebrities with their spotty teenage noses. Ekeroth writes with the enthousiasm of being one of those kids. About labels, recording sessions and the remote parts where the scene took place. 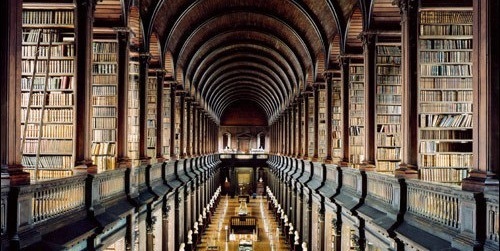 The book is not just the story of the scene, there’s an enormous catalogue of everything related to it. Demo’s, shows.. the whole shebang. That makes this book a necessity for anyone remotely interested or enthralled with the scene. It seem that the overlying theme of the work penned by Herman Brusselmans is the futility of life. 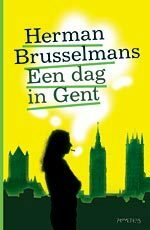 The title of this book translates as ‘A Day in Ghent’ and that is literally what it is. Also, it’s not the day in Gent by someone who has anything to do, so we follow the meanderings through the city of the main character, while he ponders various elements of his life and also a fair share of completely random occurrences and made up facts. It’s just like that, a typical day in Gent that seems to have nothing special going on. 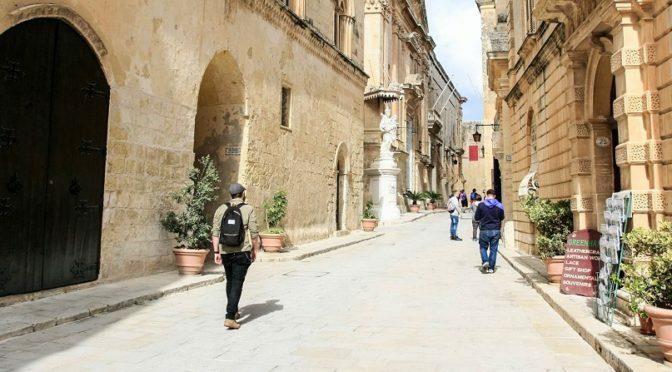 The way the story is told leads you down many side streets and weird stories. I feel that for Brusselmans, mankind is a fairly peculiar and strange being in all its perversions. The main character is in a way often not present. When ladies offer themselves to him, he just watches them. Observing and making notes, that seems the ambition in Brusselmans’ work and it leads to some pretty messed up projections of humankind. All is written in a mildly sarcastic tone, only furthering the estranging effect the words have. 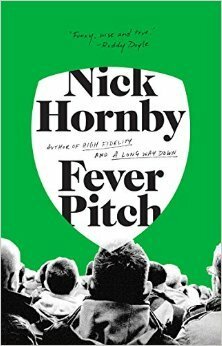 Nonetheless, it’s an enjoyable read with a twist and a rather peculiar look at the daily life that we lead. One could even say it’s a stream of consciousness, but it probably lacks the literary pretenses for that. This classic bit of Dutch literature was a difficult read, specially due to its dated setting and strange, shifty characters. There was little in the way of getting to sympathize with figures in the book, making it hard to really get to grips with it. The story is that of a man who has caught his wife cheating with his colleague. Instead of confronting her, he wishes her to suffer the way he suffers, in silence. This leads him down a dark path with dark characters and shady dealings. It’s a well wrought story, but with some vague elements to it in the way of how they are a part of the whole thing. In the end things escalate, but life finds its way to continue somehow. 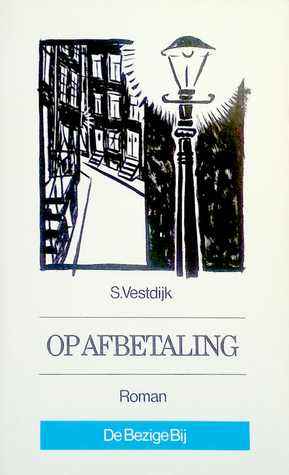 The style of writing by Vestdijk is that of a detective novel, without a case. It’s layered with different signals for the reader, which makes the whole story as hard to follow as it seems to be for the main character Mr. Grond. Now, this gentleman is not very sympathetic and that is completely worked into the way of writing. Cynical, unfeeling and cold. 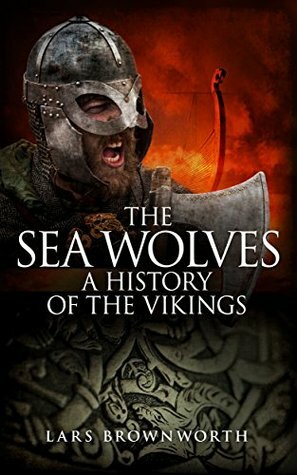 Though it’s not easy reading and some of the descriptions are dated and feel slightly alien nowadays, this is an interesting read and a rather complex and fascinating story in its own right. I read some more books, so I guess it’s time to share those with you, with works by R.A. Salvatore, JJ Koczan, Ace Frehley and the mighty Henry Rollins! Enjoy and pick them up if you can. 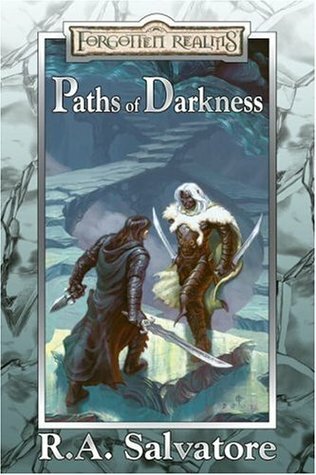 Ok, one more serial for now, since right now I had my fill for a while of the saga, but Paths of Darkness is indeed something else. The focus is less on the character of Drizzt, but more on others like the barbarian Wulfgar. After the traumatizing events in the previous books, people have been damaged, broken even. The collateral needs to be resolved before the band will be able to join together once again. It’s a welcome new thing in an otherwise endless string of group adventures, which I think is an interesting switch, though also showing you that nothing lasts really. Though I wouldn’t want to pin that responsibility on the author, I think in a way the topic of trauma is very present in this book. The effect on a person and the intense fase of trying to work your way through it. The struggle the character Wulfgar goes through is heavy, complex and confusing to all surrounding him. The turmoil is well described by Salvatore and really given context and explanation. 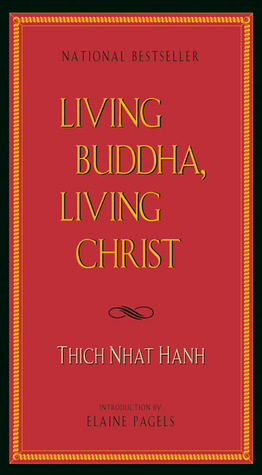 This is something that made this series of books very powerful, and worth reading. The following set is also exploring a similar side road, so thatś something that’ll come up in another series of books. JJ Koczan is an immensely productive guy who manages to keep up the blog ‘The Obelisk’ all by himself. To me, that’s amazing and inspiring at the same time and I’ve had the pleasure to meet JJ on Roadburn and found out he’s a humble and friendly guy, totally in it for the music, nothing else. That is something you see in his book too. I don’t know too much about JJ’s experience as a writer, but there’s something about his style that speaks to me as a music fan as well. In a way the form of this book can describe as a collection of songs too. Short, losely connected stories and poems work together to create a whole. I enjoyed reading this short novel, as a bit of a dark exploration of humankind. I have the sense that there’s a personal vibe to the stories as well, which I think makes it so much more connecting and powerful, striking the right notes with the reader. JJ demonstrates his skill for putting down a good story here and I hope he keeps at it. I would love to read a doom laced full story of him one day. The book is out on War Crime Recordings, not sure if they still have any… It would be worth your money to pick this up to support this talented gentleman in his writing, because I’m keen to read more. Check out his website on music for more of his writing, which follows a similar personal expression. 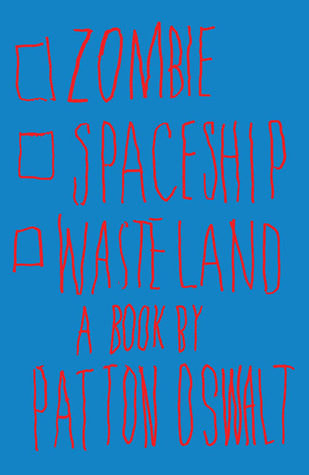 Ace is quit laid back and proud of his troubled past, but also likes to inform you around the end of the book how he believes in Aliens and has met them. The weird supersticions he has take all sense of truth away for me, but his perception of the history of Kiss is in general plagued by little consideration for there being another side to the story. Ace is mild and understanding for most of the book, but at some point keeps going on at Gene SImmons and Paul Stanley in a way that is hard to validate or check anywhere, but makes them the bad guys. I have not read all the others, but in the bio of Gene SImmons there’s atleast an attempt to paint a complete picture. Ace sees himself as a victim and his victory on alcohol not too long ago is his biggest victory. It’s still a great book full of saucy material. Read it if you can! 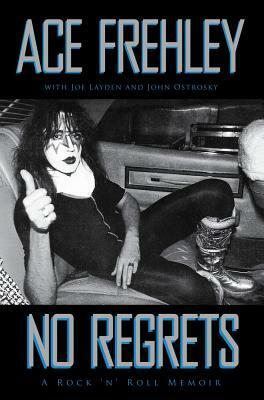 Because for all his weird stories, Ace Frehley tells it like a true storyteller. Though Henry can spin a yarn, his ability to offer short and to the point stories on stage is reflected in his columns for the LA Weekly. In this book he offers a collection of those from a certain period of time between 2011-2012 that he wrote, but before any editor touched them. It’s some typical Henry material that you’lll easily get into if you like his ideas, and also will inspire you to read more of his work and check out the music he encourages… nay, urges you to check out. Old jazz and blues all the way up to metal, every week another good bit of advice for the ears. It’s really some added value that you’re getting right there from the man who fronted Black Flag and Rollins Band. If you don’t feel affinity with the opinions of mr. Rollins, then there’s always some room for debate on most topics. The door is always half open, except when it comes to hatred, homophobia, racism and such, those are very clear and so is the opinion of Henry about you if you think such things are fine (usually thats pretty much the issue). The book serves well as a continuous read, but also just to take one item at the time. It’s immersive, personal and filled with the typical wit you find in the work of Henry Rollins. Specially his bits on the Bush administration are usually hilarious. His fandom of Rush Limbaugh (sarcasm) is a recurring theme, that makes Limbaugh look exactly the way he should. It’s just great stuff, read this! It’s been holiday times, so I had time to read some more than normally. I always love to see the pile I’ve gotten through afterwards. Currently enough other things to read and listen fill my shelves, so time to get on it. There is something specifically cozy about reading books by the likes of Charlotte Brönte. It feels like this book requires you to have a cup of tea or coffee with it and really get cozy with a blanket and some nice singer-songwriter (preferably British) playing on the radio. The story is the inner thoughts and experiences of a man, devout of real heritage, who flaunts his unwanted families offers to make his own fortune in the world. 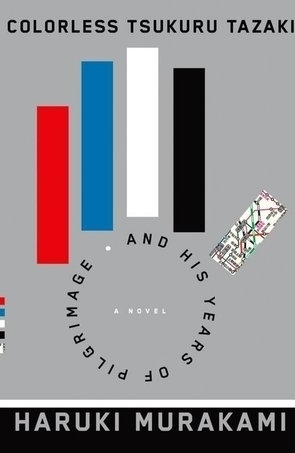 It’s a story that takes us from the grimy industrial towns of 18th century Britain to the warm city of Brussels where he finds occupation as a teacher. It is a story of character building and growth, of love and loneliness and in the end of a righteous set of affairs happening. While I wouldn’t recommend this as a very complex work that completely blows you away, it is nice to just feel cozy and homely once in a while. Many people might know Haile Selassie as a figure that is much revered in reggae music by the rastafarians. He was also the last emperor of a 1000 year dynasty in Ethiopia. A reformer and totalitarian in one, the man could not read or write, but ran a country as effective as possible in the limited time that was given to him as a ruler. I bought this book in Poland, due to it having a Polish author and also a topic of interest to me. It gathers up stories of the courtiers from Haile Selassie after the revolution. It was quite a dangerous undertaking to gather these stories in a country ravaged by internal strife, corruption and crime. Still it paints a clear image of an impossible empire that lasted much longer than it would have, it not for the smart rule of an emperor who wanted to bring together tradition and progress in an impossible marriage. We speak of a man who dreamed of a united Africa, while maintaining an underfed population and an ever expanding nobility. A man who built palaces in the desert, while drinking water was not obtainable. 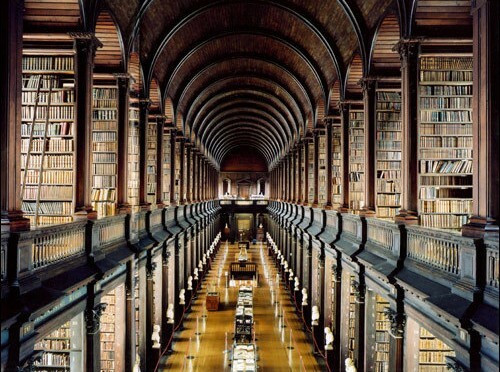 He built highways and universities, but ruled without pen and paper. An amazing journey to the past. Hannah Arendt – Eichmann and the Holocaust: It was sheer thoughtlessness that predisposed him to become one of the greatest criminals of the period. It is hard to say something about this book. Let’s start by saying I purchased it at the Jewish History Museum in Warsaw. Tight security and still not fully open for the public, it is a book about the aftermath, about Eichmann who was considered responsible for what we now know as the Holocaust. Arendt describes a man who is a true bureaucrat, a man who loves procedures and papers and has little to no actual intellect to guide him. Stuttering and muttering his way through life, only being understandable when uttering movie one-liners, all the way to the gallows in Jerusalem. Arendt analyses the stupid and sometimes unconscious and silly kind of evil, committed by people who just don’t think. She also discusses if it was right what happened to Eichmann. Did Israel have the right to just execute the man on their own ground? No, they did not and they knew it. If he should be executed in the end? Maybe he was the neck that had to carry the weight for all those thousands of bureaucrats who ‘just did their job’. I find it hard to judge, but so does Arendt, who leaves the reader to form an own verdict. Was this right? Was Eichmann guilty or was he just a victim of the zeitgeist? Did he ever fully understand why he was walking to the gallows? We can ask ourselves this and maybe become slightly better people ourselves in the process. I guess this might be the most important work of Dickens apart from the fairy tales. Maybe it is not, I found that it was very poignant. 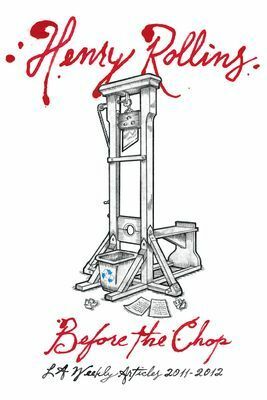 Dickens shows the other side of the Revolution in France as an event that created an upheaval in society even though it might have rational and righteous causes. Dickens makes the common people picturesque and the nobility sensitive and full of class, but also gives a distinct charm to both. 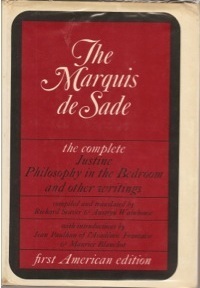 He doesn’t judge I feel, in his book, about the situations in France and England and whatever he may think of it. The tale of Two cities juxtaposes the city of Paris and London with one another to the effect of showing the differences and also the effect. In truth, the English royalty reformed and reshaped with the social changes. France missed the ball on that and got itself into a nasty revolution that ended it’s royal family. Not that much changed. After the terror new tyrants arose and spend fortunes on war. Still, the book deals with the small people. It has the romance and sacrifice of the times, but also stupidity, rigid rebellion and vengeance. Everything is in there, except lazers. I think this is a book that everyone should read and try to learn something about opposing views. Mostly that making enemies only brings grief.